Maybelline New York is Looking for Models - Be One of Them! 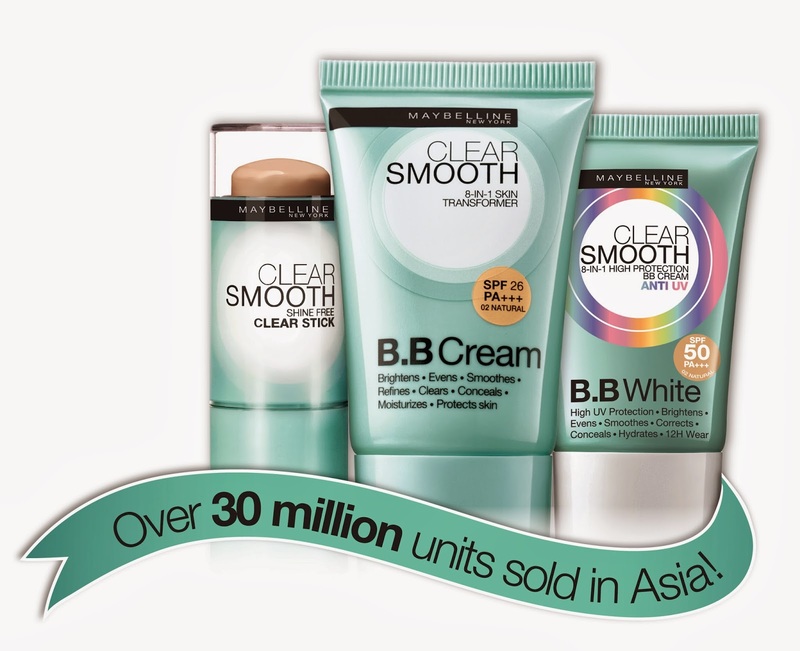 So far, Maybelline Clear Smooth BB has sold more than 30 million units in Asia alone. In fact, it is one of the most popular BB brands to date. 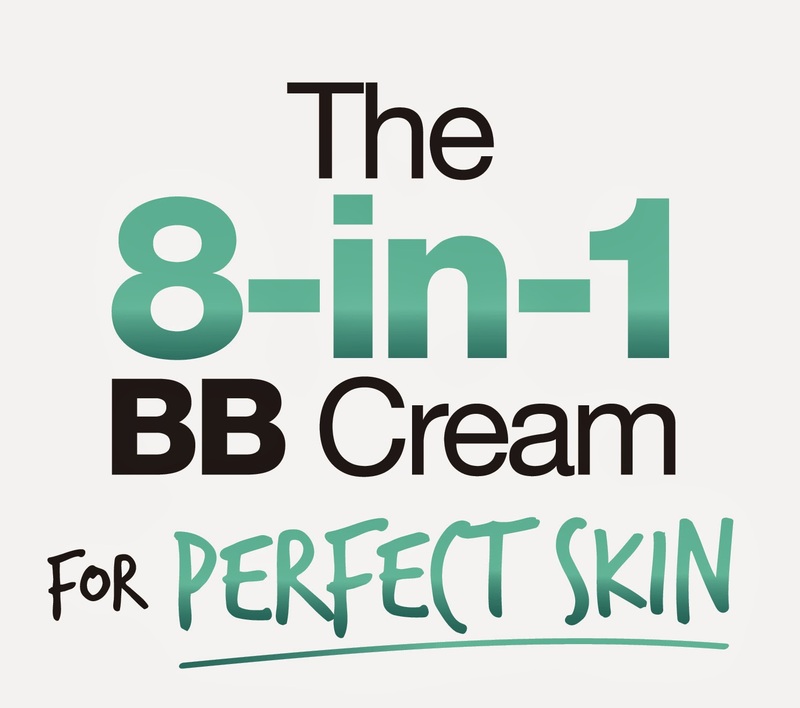 Known for its healthy 8 healthy benefits, the 8-in-1 BB Cream, evens out, brightens, smoothes out, improves, clears up, conceals, protects and moisturizes to produce perfectly flawless skin in no time at all. Right now, the Maybelline Clear Smooth BB Collection comes in three variants: the BB stick for oily skin, the BB cream for normal or dry skin and the BB white with SPF 50 for sun protection. Maybelline New York is currently looking for 8 ladies to be the 2014 Top Models of 8-in-1 Clear Smooth BB! If you think you have what it takes to be one of 8 Maybelline New York BB Top Models; join now, represent Clear Smooth 8-in-1 BB in a photoshoot and win a P100,000 modeling contract with Ideal People Models. The only requirement is to be 15 years old or older (minors will need parental permission to participate, though). To join, click on the Application on the Maybelline Philippines Facebook page and provide a headshot, a body shot and a one-sentence statement on why you think you should be one of the next Maybelline BB Cream Top Models! More details can be found on their Facebook page.